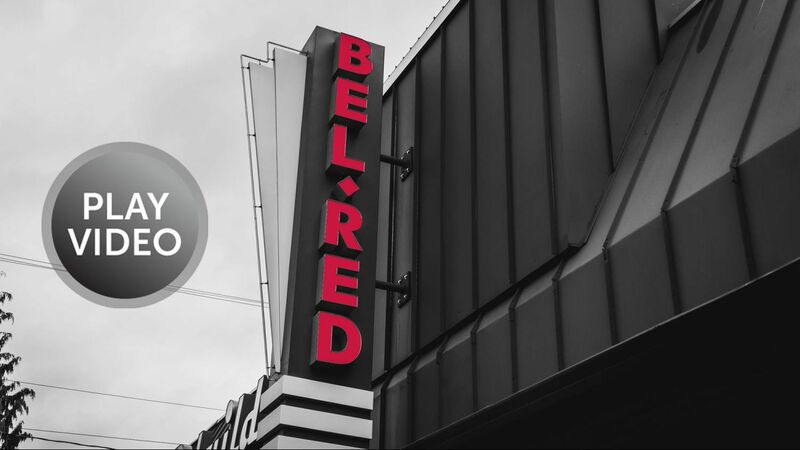 Bel-Red Auto Rebuild has been repairing automobiles since the mid 1970's. Offering quality vehicle repair and modification in the Bellevue area for more than 20 years. Our number one goal is customer satisfaction! Bel-Red Auto Rebuild offers a written lifetime warranty for repair work completed at our shop. We are Specialized in collision repair, vehicle modification, vehicle customization, certified Tesla repair, certified Aston Martin repair, certified Bentley repair, Lamborghini repair, BMW repair, Mercedes Benz repair, classic car restoration. We are the preferred auto body repair shop. We can restore your vehicle to factory spec.